(CNN) - A conservative group is kicking off the midterm election year with a multimillion-dollar ad campaign that targets three Democratic Senators facing tough re-election battles in November. 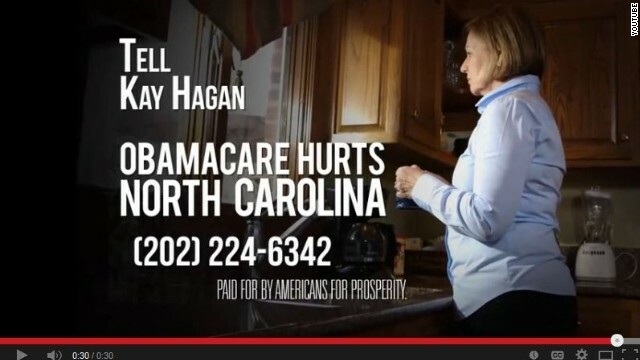 Americans for Prosperity, which spent $16 million on television ads in the fall, will unleash another round of commercials that hammer the trio of lawmakers for supporting Obamacare. Honolulu, Hawaii (CNN) - As the sun rises in Honolulu, the White House Press Corps readies for another day in pursuit of the vacationing Commander in Chief. Despite more than 40 journalists, photographers, and engineers being on site, getting a glimpse of the president over the last week has proved elusive. De Blasio & the Clintons: The ties that bind? (CNN) - Former President Bill Clinton on Wednesday formally swore in Bill de Blasio as Mayor of New York. The very public move by the former President appeared to wrap a bow around long-standing ties between the new mayor and both Bill and Hillary Clinton. And it could pay political dividends for the former Secretary of State if she decides to make another run for the White House in 2016. 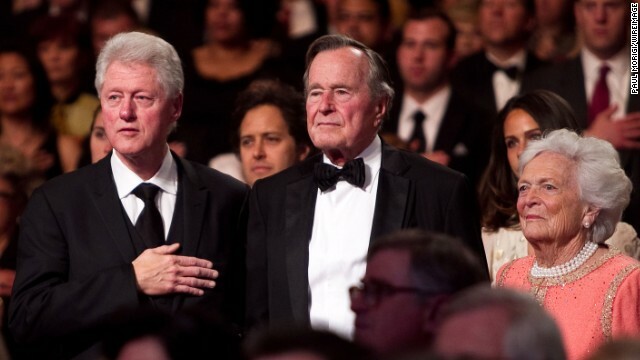 (CNN) – Former President Bill Clinton sent good wishes Wednesday to his adoptive Republican mother and former first lady Barbara Bush, who's been hospitalized in Houston since Monday. "I'll be rooting for Barbara Bush's full recovery while she's rooting for Baylor today. All my best to her and @GeorgeHWBush," he tweeted. 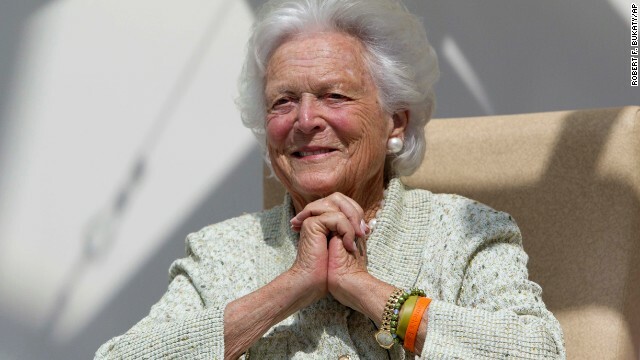 (CNN) - Former first lady Barbara Bush has been hospitalized in Houston, Texas, for treatment of a "respiratory-related issue," a family spokesman said Tuesday. Bush, 88, was admitted Monday at Methodist Hospital, spokesman Jim McGrath said in a written statement. GINI ratios measure income inequality. 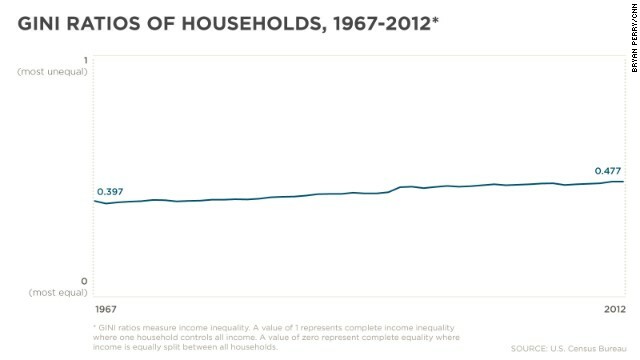 This graph, compiled with U.S. Census Bureau information, shows that income inequality is growing. A value of zero shows complete equality and a value of 1.0 represents complete inequality. Washington (CNN) - Tianna Gaines-Turner is so politically active she gave 2012 presidential candidate Mitt Romney a questionnaire to answer on policy positions. When he failed to respond, she volunteered on President Barack Obama's campaign. She also encourages her neighbors to vote. Her activism is persistent despite feeling like she is an ignored component of the American electorate. 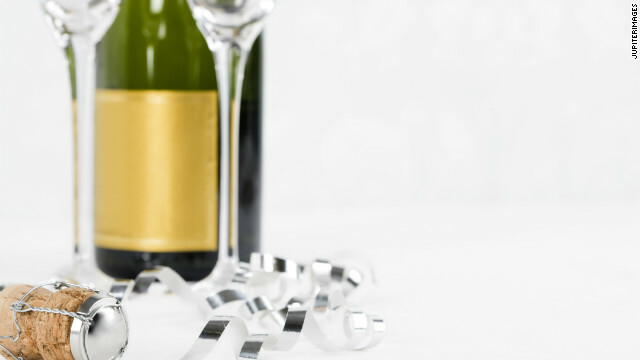 Washington (CNN) – If you are like most Americans, you imbibed in a few (or too many) drinks to ring in 2014 on Tuesday night. But did you ever stop to consider what those drinks say about your political leanings? The answer is a lot, according to two years of consumer data from GFK MRI that was analyzed by the right-leaning National Media Research Planning and Placement. (CNN) – Louisiana Gov. 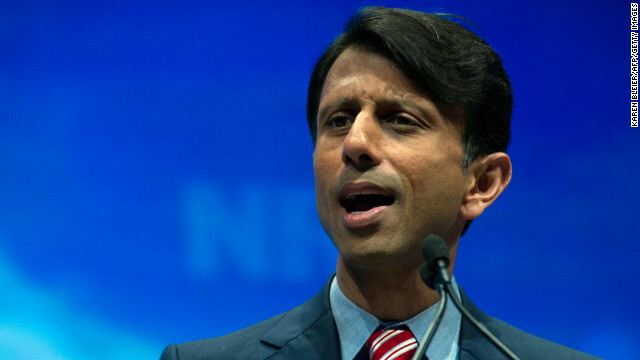 Bobby Jindal and Iowa Gov. Terry Branstad have a lot riding on Wednesday's Outback Bowl between college football's University of Iowa Hawkeyes and the Louisiana State University Tigers. The two Republican governors have made a friendly wager aimed at helping feed the hungry in Iowa and Louisiana.